This toolkit focuses specifically on how trauma affects the population of children and adolescents. 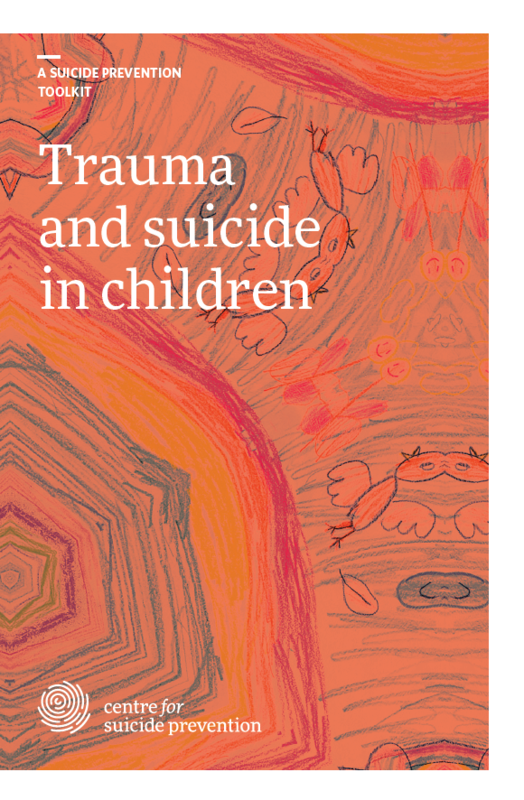 Unresolved trauma in childhood is linked to an increased risk of suicide ideation and if unaddressed, can escalate with age. This toolkit is available now!